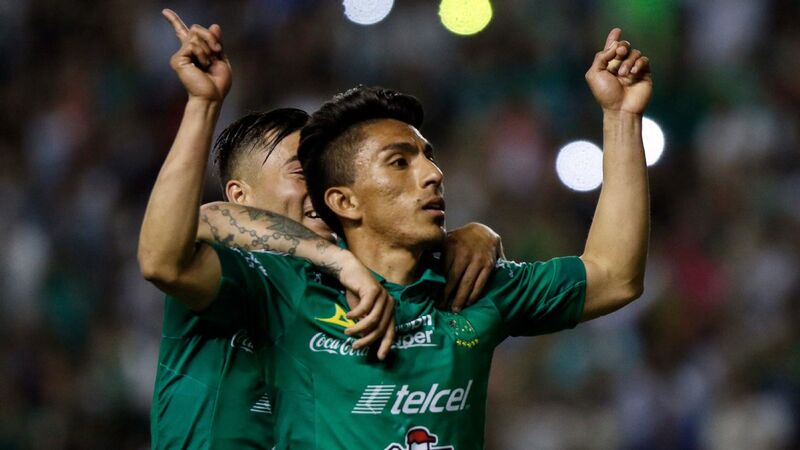 Aside from the fact that Leon vs. Necaxa is a match-up between two of the top five Liga MX squads, what will truly make this game appealing is the potential for plenty of goals from Angel Mena and Brian Fernandez. 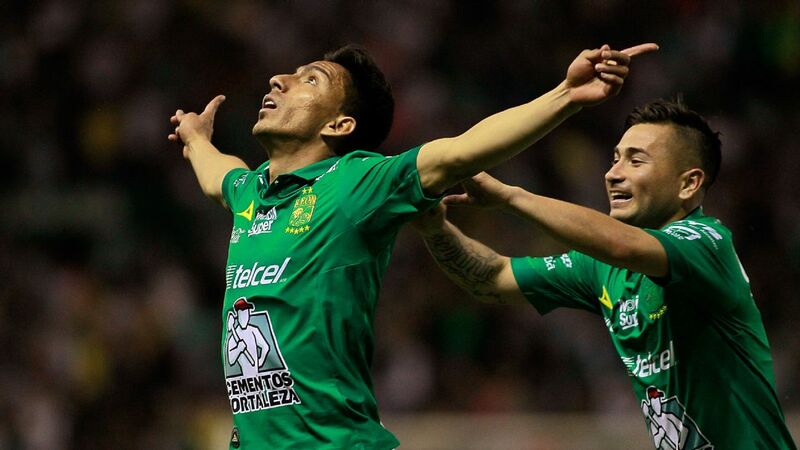 At the moment, both players are leading the Liga MX goalscoring charts. Mena is currently on top after finding the back of the net 11 times in just 12 matches for Leon. Sitting right behind him is Fernandez, who has 10 for Necaxa in just 11 appearances. We should also give credit to the supporting cast for each player. 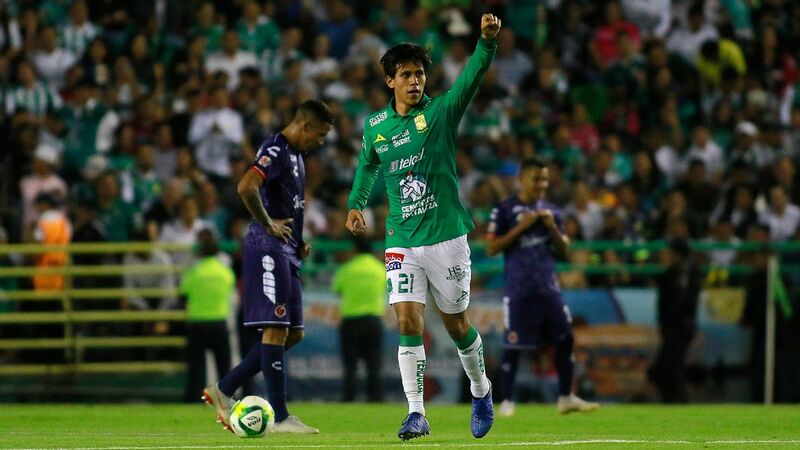 Looking at Leon, Luis Montes and Jose Juan Macias have also been crucial in the attacking success of Los Panzas Verdes. Defenders William Tesillo and Fernando Navarro, and goalkeeper Rodolfo Cota, should also be praised for their efforts that have only allowed eight goals to sneak past them so far this season. 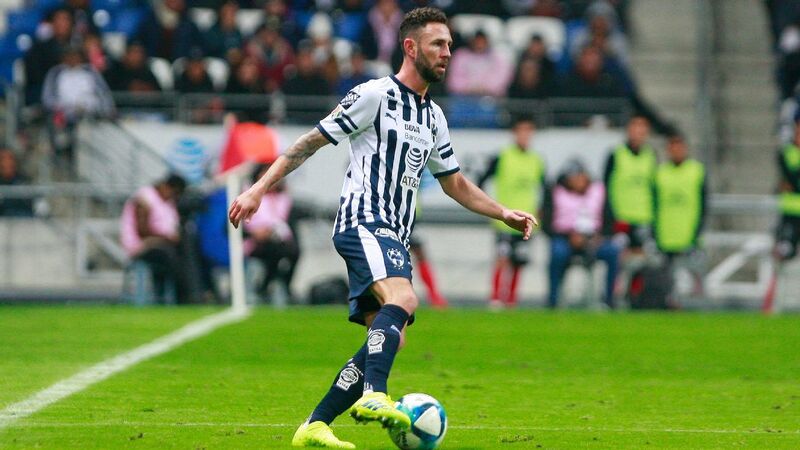 Necaxa is more of a one-man show with Fernandez leading the frontline, but a few other names have also recently stepped up with noteworthy work of their own. Striker Rodrigo Contreras has collected two goals and an assist in his last four starts. 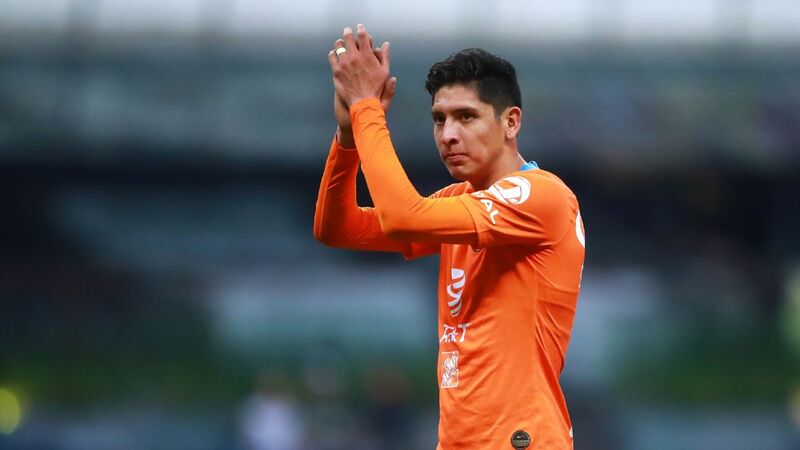 In a backline that still has room for improvement, captain Ventura Alvarado and fellow central defender Alexis Pena have both provided plenty of clearances and interceptions throughout the season. All that said, the spotlight will undoubtedly be on Mena and Fernandez this Saturday. There's no way of overlooking the two best performing attackers in the league. So, which of the two strikers will steal the show? It was only a matter of time. 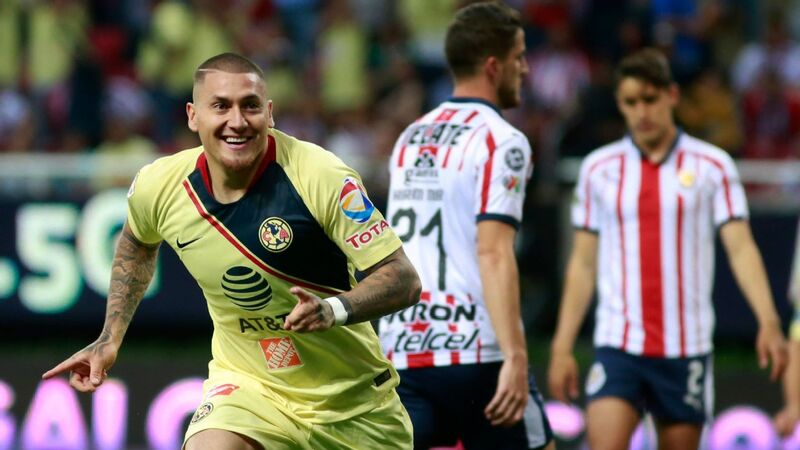 A lackluster managerial run with Chivas came to an end for Jose Cardozo last Sunday after a 2-1 loss to Pumas. With only four wins in 12 match and a spot at 11th place, ownership dropped the coach and replaced him with interim Alberto Coyote. 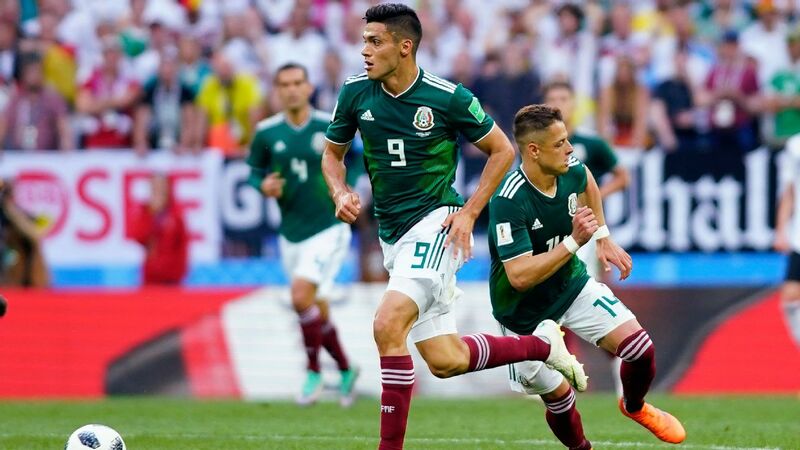 Although the playoff race is far from over for Los Rojiblancos, they'll need to quickly start picking up points before distancing themselves even further from the top eight. First up for Chivas is a home game this Saturday night against Lobos BUAP. 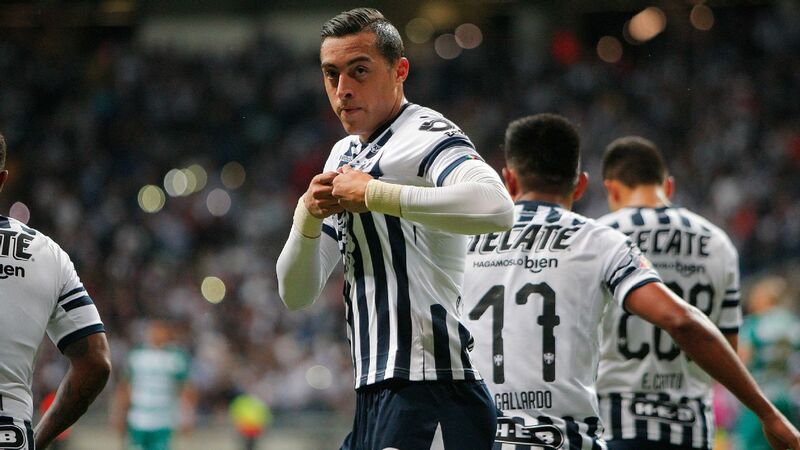 Despite the fact that the Guadalajara club is going through a rough patch, there will be no excuses for the struggling side this weekend. Lobos BUAP are winless in their last four away matches and have one of the worst defenses in Liga MX. This should provide Chivas with a golden opportunity to quickly bounce back in the Clausura. Also keeping in mind that Lobos BUAP were thrashed 4-0 at home last week against Puebla, there's a good chance that they will be seriously lacking confidence. With three potential points in hand, Chivas could then help narrow the gap between themselves and a playoff-worthy spot in the top eight of the league table. Club America is on fire. 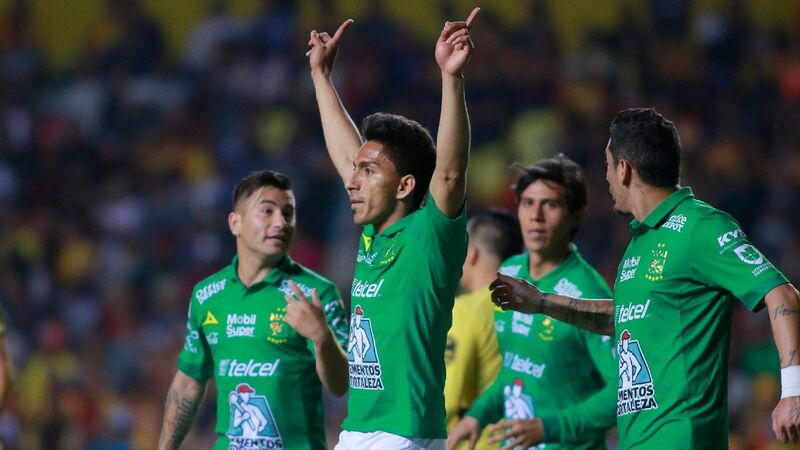 Thanks to a five-game winning streak in all competitions --- in which they have yet to allow a goal --- Las Aguilas now find themselves with a spot in the Copa MX final and in a position at 4th in the league table. 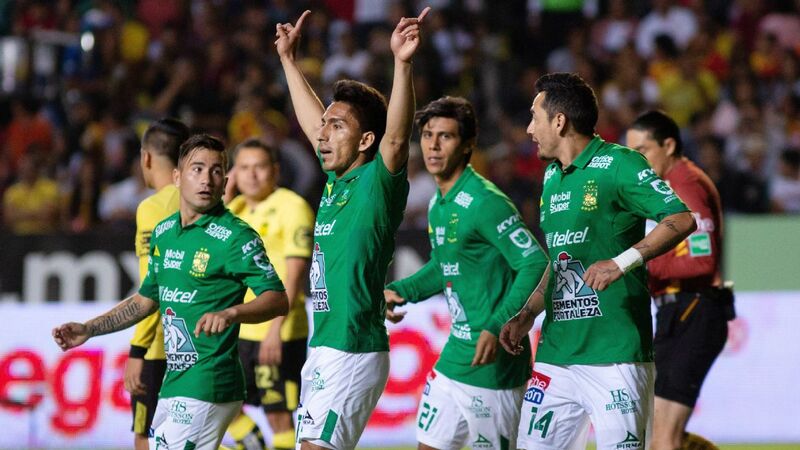 In spite of this dominance, it wouldn't be much of a shock if they run into some problems this weekend against Club Tijuana. 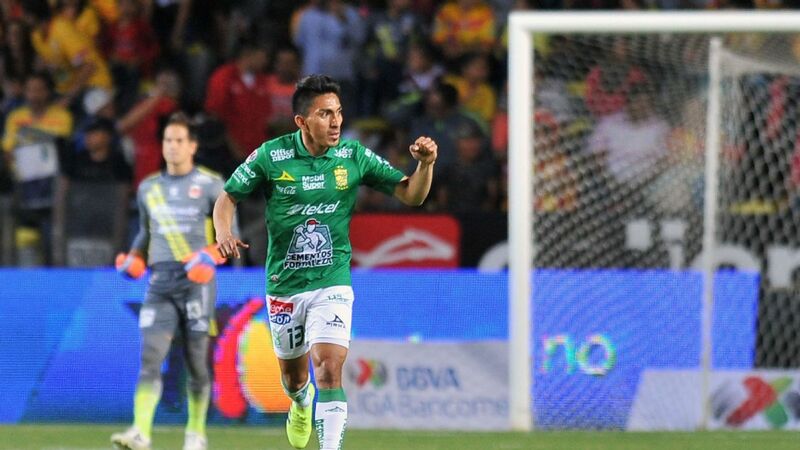 Granted, America soundly defeated the bordertown team 4-0 in a recent mid-week Copa MX battle, but they have also yet to gain a victory over Xolos in their last three trips to the Estadio Caliente. 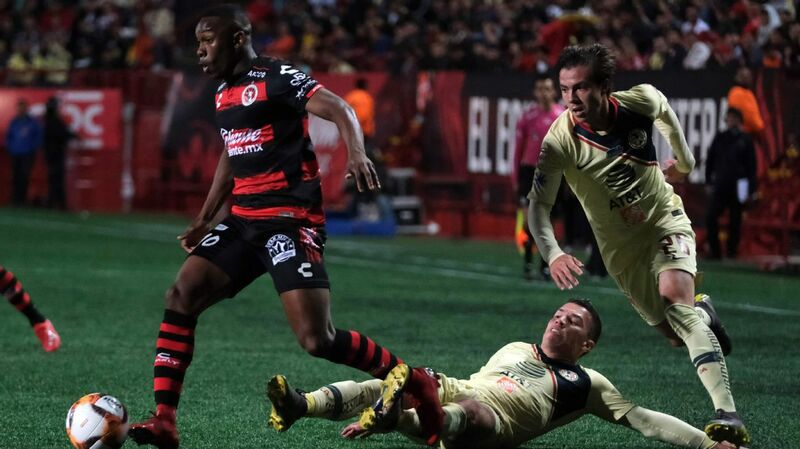 Perhaps due to the travel or the artificial turf, Club America is just one of many Liga MX teams that have seen complications when visiting Tijuana. As for Xolos, their attack is also capable of providing a surprisingly powerful punch this Saturday. 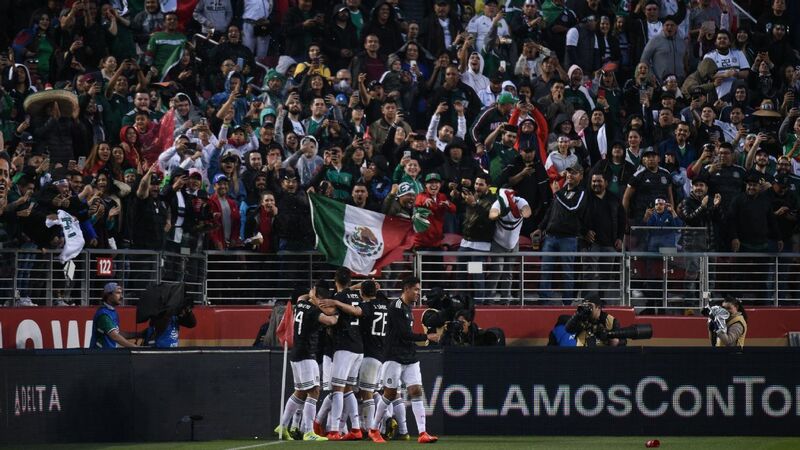 With Gustavo Bou and Ariel Nahuelpan fully rested after not taking part in the Copa MX loss, both of Tijuana's strikers should be ready to help gain revenge against the Mexico City side. 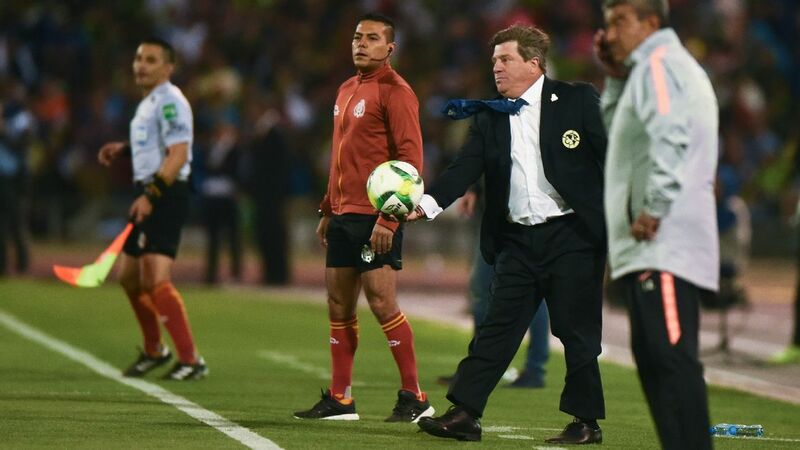 At the very least, it'll be interesting to see the reception that Club America manager Miguel "Piojo" Herrera gets at the Estadio Caliente. 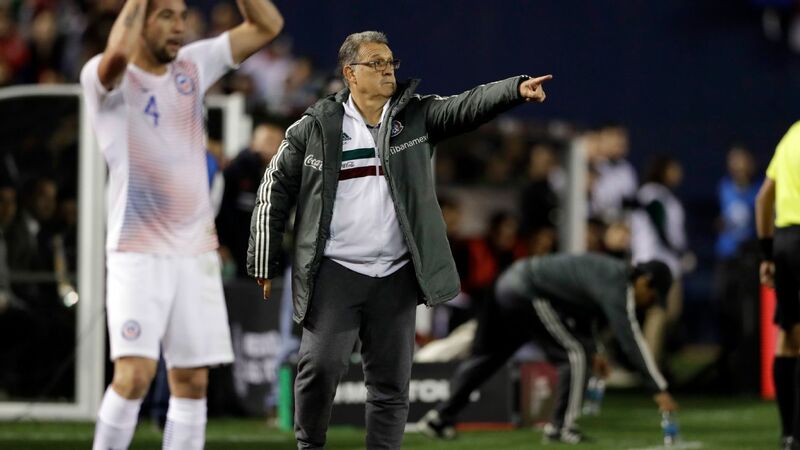 Once a former coach of Xolos, Herrera was a fan-favorite in his previous tenure in Tijuana.